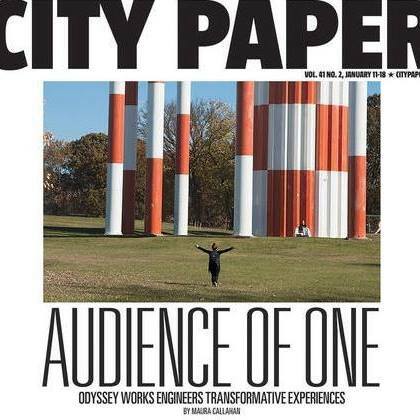 This week, City Paper’s cover story is written by Art Editor Maura Callahan who wrote about a special theater company Odyssey Works. 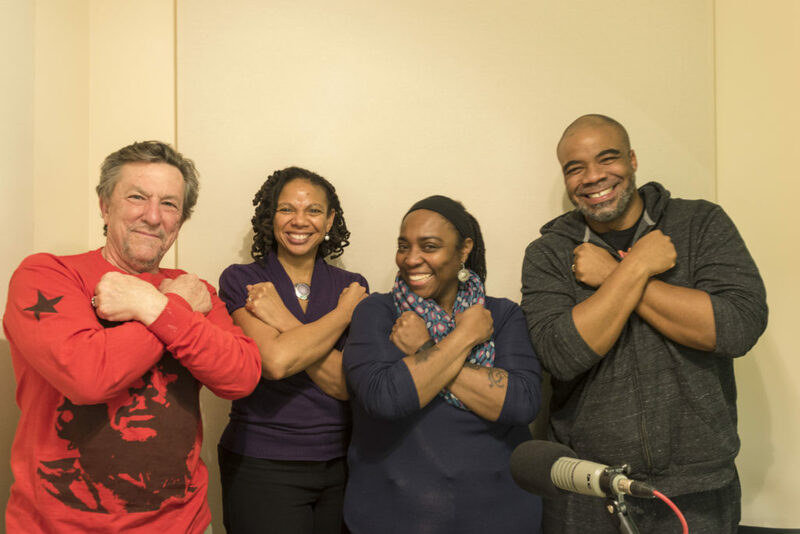 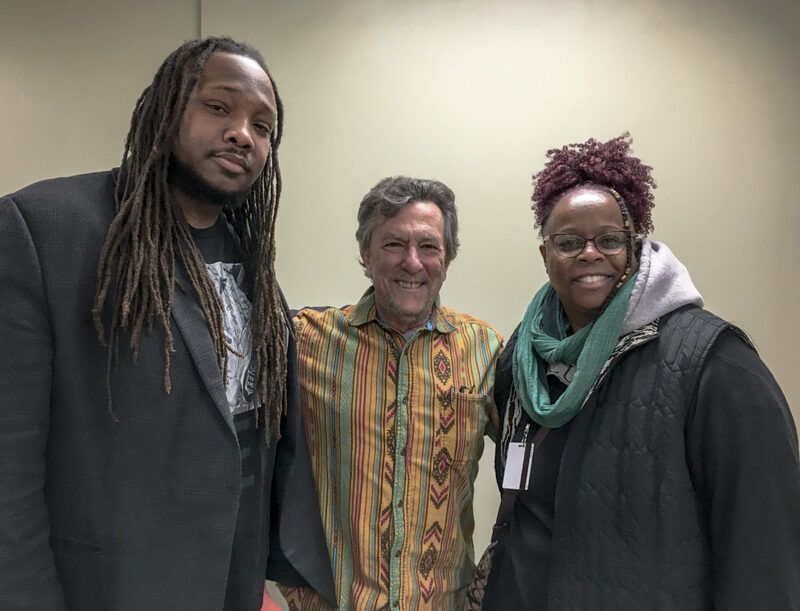 Steiner Show Producer Imani Spence speaks with Callahan about her piece. 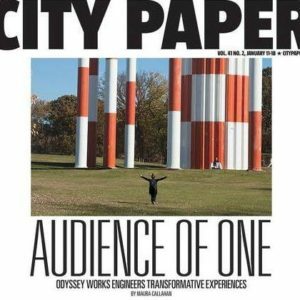 You can pick up the City Paper for free in boxes across the city.